There’s plenty of strategy that goes into putting together a winning ticket, and the best place to start is the BetQL Mobile App. Our Trending Picks and Public Betting tools are a massive advantage when you’re making bets, regardless of bankroll size. I’m always there to help, too, so check me out on Twitter (@DFSBenj) for even more NFL, NBA, MLB and PGA daily fantasy content and sports betting content. As the playoffs creep closer don’t forget that although the regular season is over the daily fantasy season hasn’t ended yet. There is still money to be won playing daily fantasy on Drafkings or Fan Duel in the playoffs. 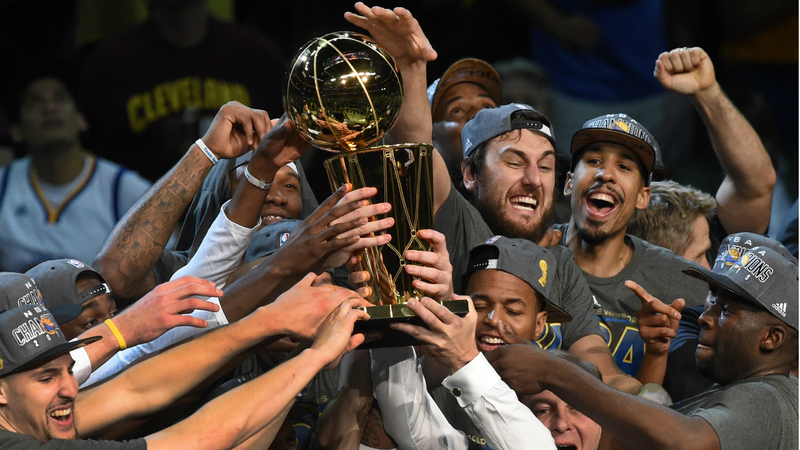 If you are trying to win big on Draftkings during the playoffs don’t forget RotoQL has the best DraftKings NBA Optimizer that will help build and enhance your DFS lineups. *All lines, odds, and bettor data are subject to change. 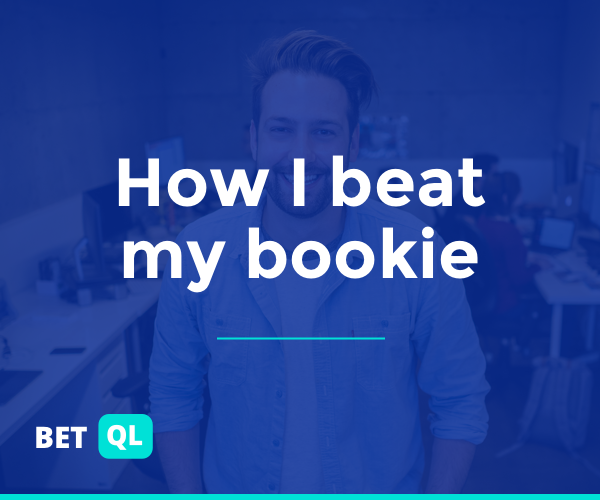 The best way to get up to the second lines and betting information is to become a BetQL subscriber.